"According to 2012 U.S. Census data, Vermont ranks third overall for artists as a percentage of the workforce, second for fine artists and writers, and eighth for musicians and photographers..."
In case you missed the significance of that quote, the governing body of Vermont officially recognized the huge presence of the arts, and artists of all kinds, in the lifeblood of the state. "The arts council's anniversary was the triggering event" for the legislative action, says VAC executive director Alex Aldrich. "But we felt it was high time for the arts to proclaim the visibility that they have long deserved." 2015, he notes, is also the 50th anniversary of the realization of public support for the arts in the U.S. — the VAC shares a birth year with the National Endowment for the Arts. While no bucket of money came attached to the legislature's resolution, Aldrich isn't complaining. At a time when plenty of other states are pinching back financial support for their arts organizations, the Vermont legislature has, if not increased, at least level-funded the VAC's roughly half-million-dollar annual budget. "It's not enough," concedes Aldrich, "but that's an incredible show of support [from the legislature] — not to get cut." So what does the Year of the Arts actually mean? Under the snappier moniker Vermont Arts 2015, the VAC is taking a more active role in promoting arts events through an online calendar — though individuals and presenters need to "populate" it themselves. 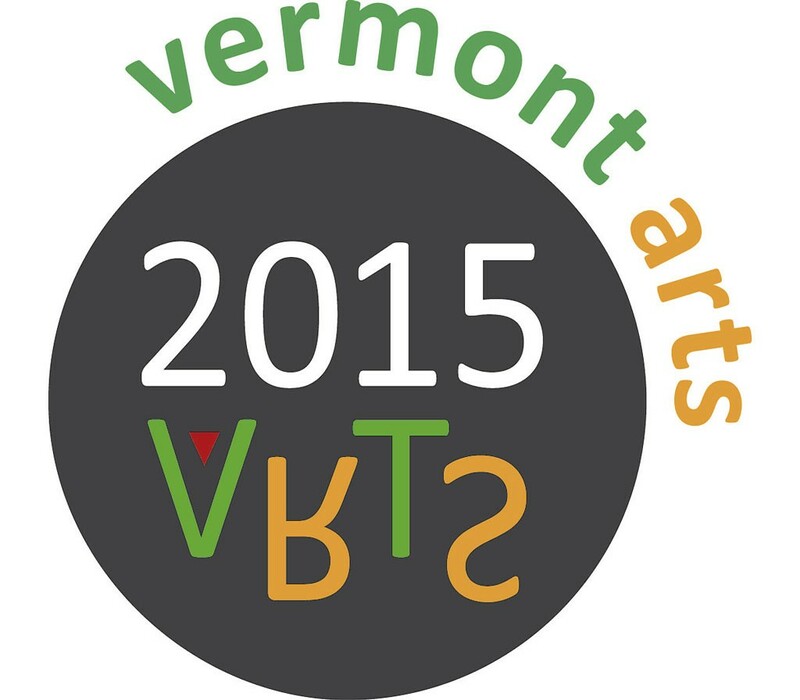 While the VAC is not a producing organization, its leadership hopes to corral other activities and events under the rubric of Vermont Arts 2015. Aldrich believes it's a way to show both citizens and visitors "our best work: Vermont-made cultural events." A larger goal, what he calls the "biggest challenge," is to build a creative network along the lines of what the farm-to-table movement has achieved for Vermont agriculture. That goal is twofold: VAC aims to provide a framework for Vermonters to identify arts events happening in or near their own communities; and it plans to work with arts organizations "that are part of Vermont's cultural landscape but don't look at the arts council for support," Aldrich says. He offers the Shelburne Museum, Marlboro Music Festival and Vermont Studio Center as examples, saying, "There isn't really any formal way we've developed to engage with them." "How can we help these institutions and many others reach their goals and attract more people?" he asks rhetorically. Aldrich points to a challenge that every artist and presenting organization in Vermont faces: waning audiences. Growing the population seems to be beyond the purview of the VAC, and even of the state's offices of creative economy and tourism. But Aldrich suggests that VAC's proposed creative network could become a tool to promote the arts, fostering not only donations but attendance. He'd also like to increase national media exposure for the state's art events, giving potential tourists another reason to come to Vermont. "If we all start this statewide conversation," Aldrich concludes, "then this will become, for us, an ongoing strategic form." The original print version of this article was headlined "VAC Announces Plans for the State's Official 'Year of the Arts'"